Details: Lawson and his girlfriend were arrested after fighting in their homes. Details are unknown but do not appear to be physical in nature. It primarily involved yelling and throwing phones at each other, among other things. 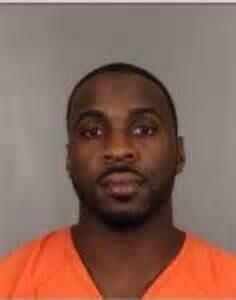 Posted on 08/20/2013, in 2010's, 2013, Denver Nuggets, L, Miscellaneous, Mugshot. Bookmark the permalink. Leave a comment.